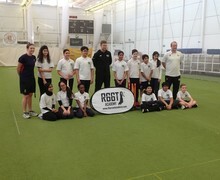 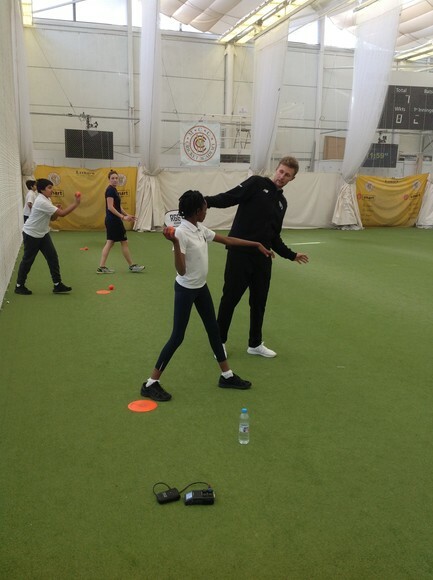 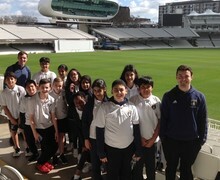 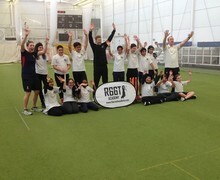 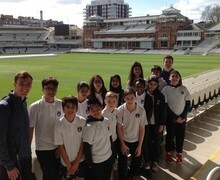 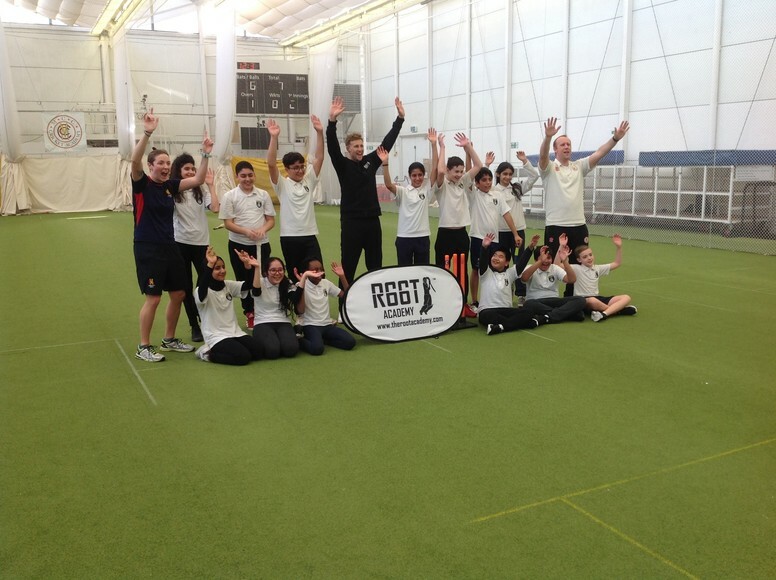 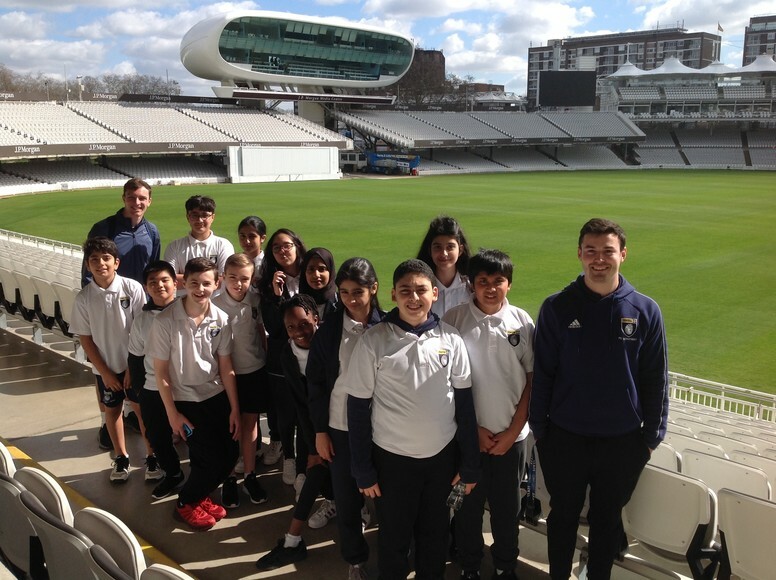 On Monday 25th March, we took a group of Students to Lords for an opportunity of a lifetime, to meet and be coached by Joe Root, the current England Test Cricket captain and currently one of the best batsmen in the world. 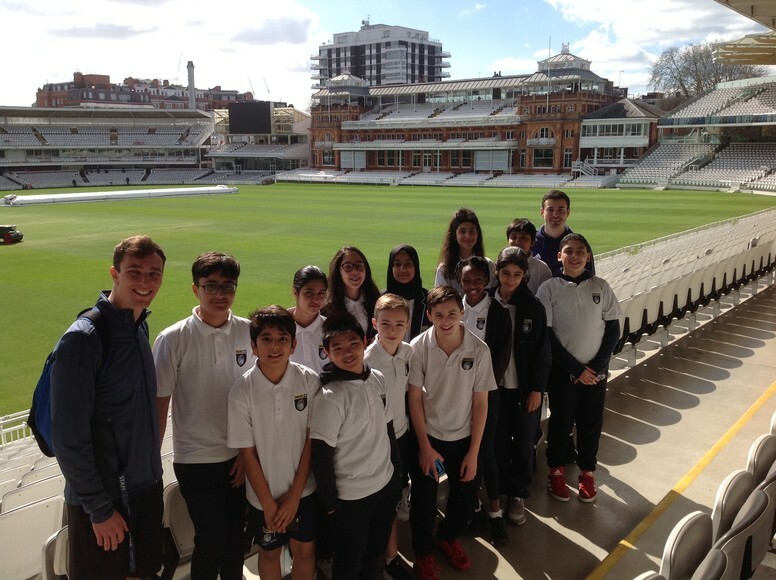 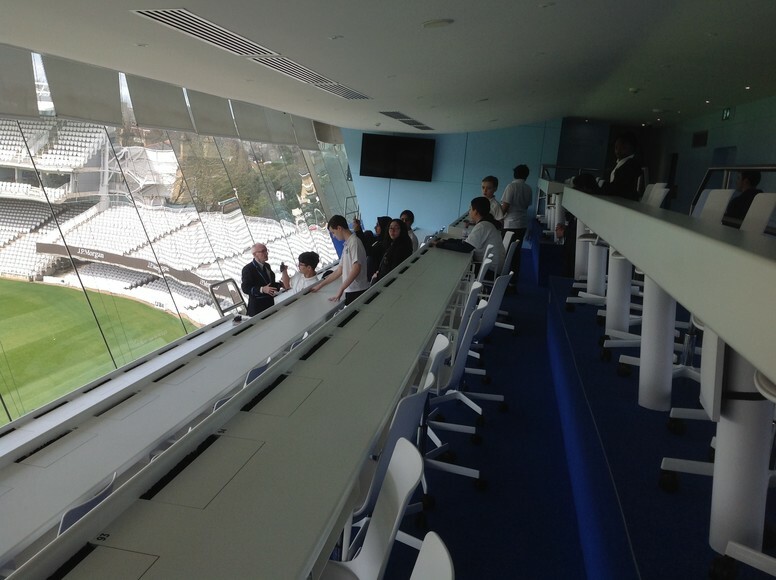 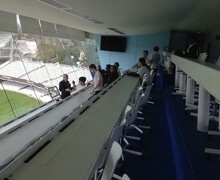 Before the session they were taken on a tour of Lords and saw the famous ‘Long Room’, got to sit in the England dressing room and went up into the Media Centre. 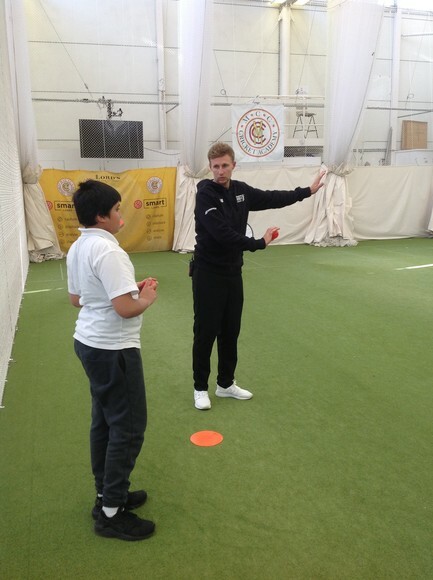 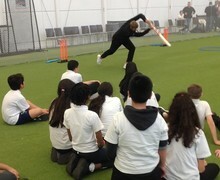 During the session they got to see Joe Root show them how it was done as well as get a lot tips on how to improve their own skills. 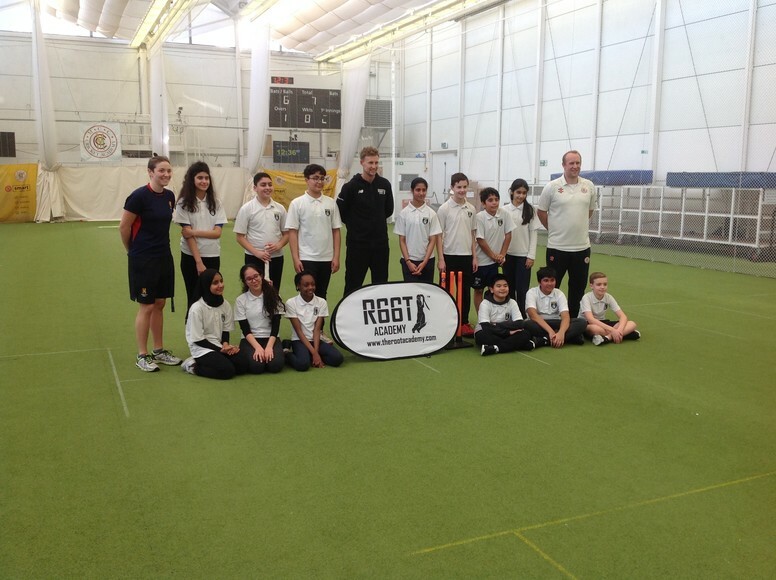 I would like to thank the MCC Community coaches who made this once in a lifetime opportunity happen and also The Root Foundation and Joe Root himself for giving the children a day that they will never forget.